Trying to stop a toilet leak, updating a kitchen or bath or just having difficulty locating that hard-to-find plumbing fitting? 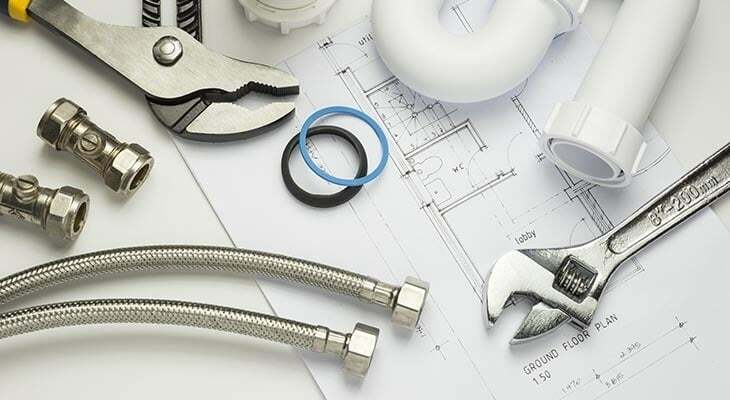 Moore Lumber & Ace Hardware is your one-stop source for plumbing repair products of any kind! At Moore Lumber & Ace Hardware we make the extra effort to assure we have a very deep assortment of products, including rubber o rings, cobravent, muriatric acid, and culvert pipe, and knowledge of those products so we can help our customers through any project. We carry ‘Sharkbite’ fittings! Click Here to shop AceHardware.com for more plumbing products and fixtures and receive Free delivery to Moore Lumber & Ace Hardware!